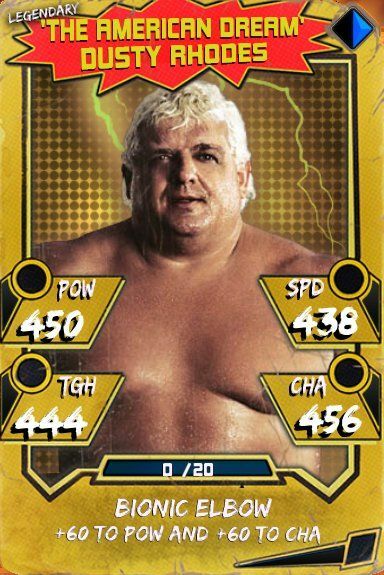 The latest update for WWE SuperCard – Season 2 is now live! The popular collectible card-battling game, available for free download on iOS and Android devices, continues evolving in its second year on the scene. • From the Ultra Rare tier: X-Pac, Brian Pillman, Fit Finlay, Vader, Bob Backlund and Honky Tonk Man. • Team-Event: Road to Glory – Starting in January 2016, players can participate in a new team-oriented version of this challenging, action-packed event. Developed by Cat Daddy Games in conjunction with Visual Concepts, both 2K studios, WWE SuperCard – Season 2 is available now for download free of charge on the App Store for iOS devices, as well as the Google Play Store and Amazon Appstore for Android devices.